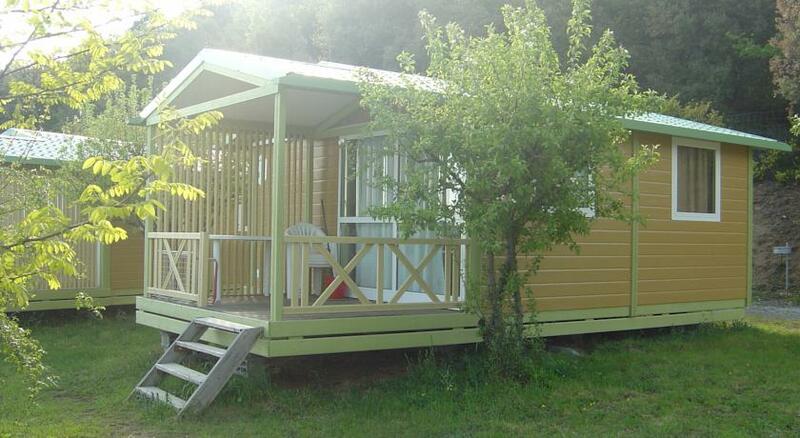 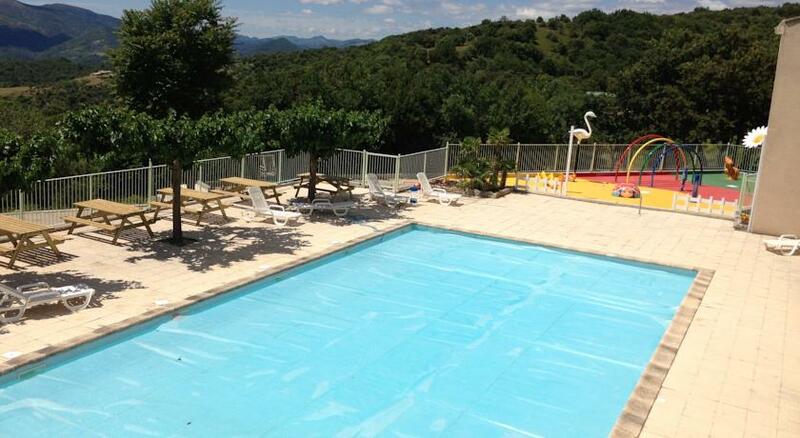 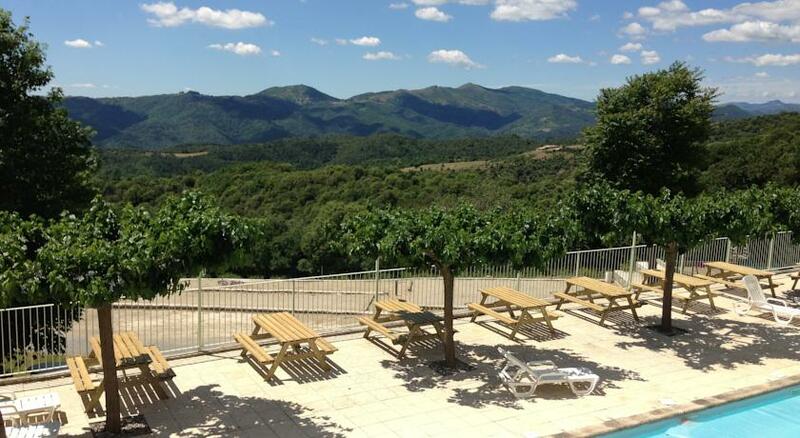 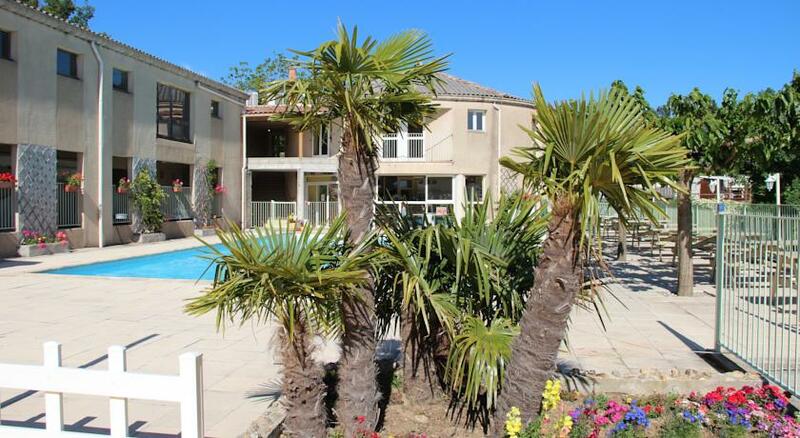 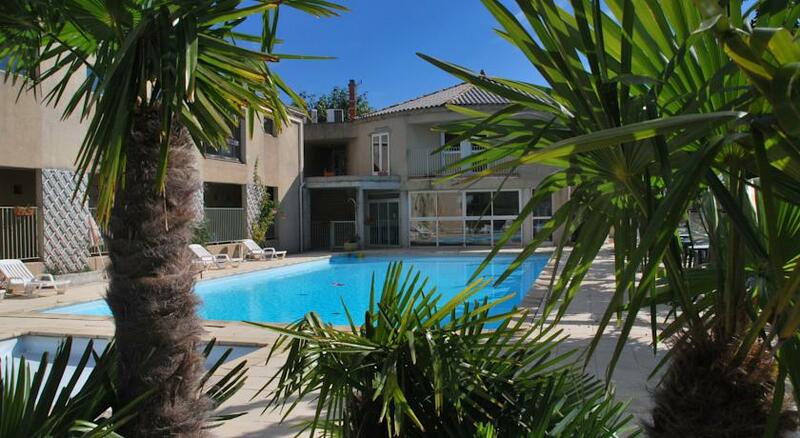 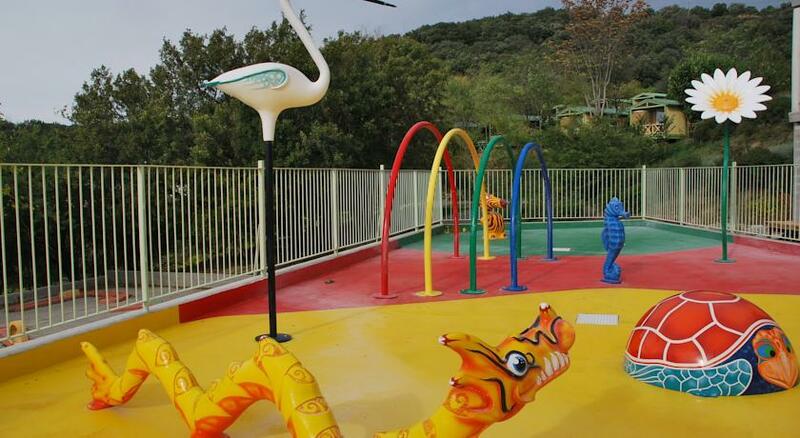 Located in Gilhac-et-Bruzac, Camping Plein Sud offers self-catering accommodation featuring a seasonal swimming pool, a terrace and a garden. 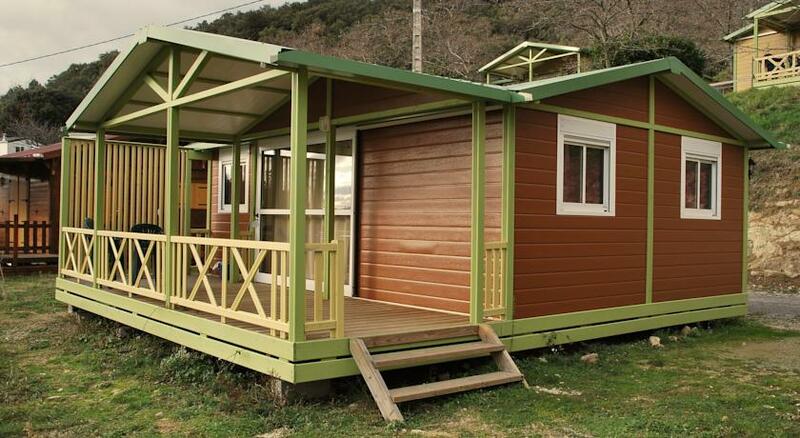 Free Wi-Fi access is available in this camping. 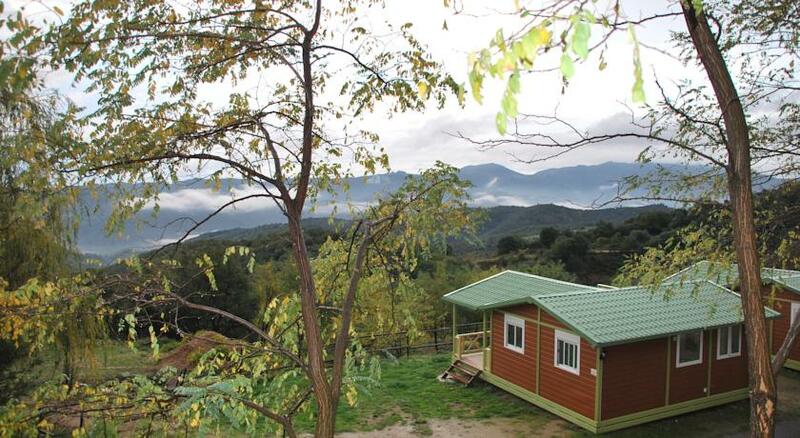 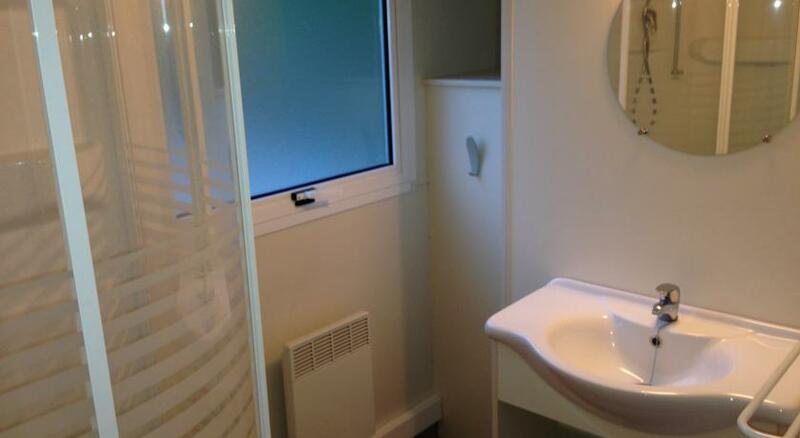 The chalets feature a terrace with views of the mountains and a complete bathroom with shower and toilet. 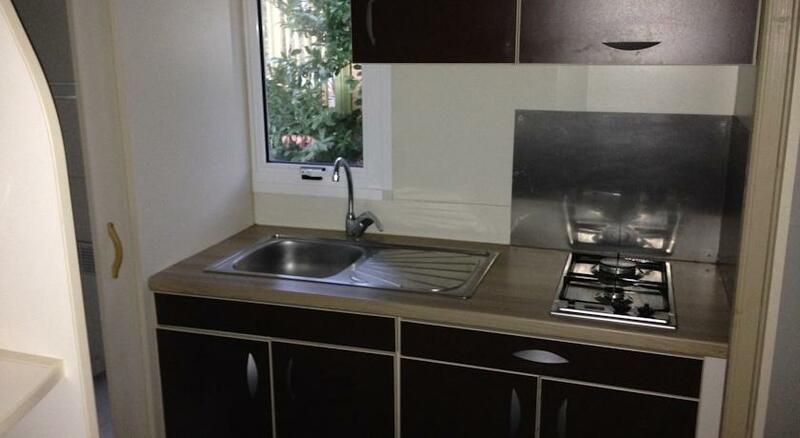 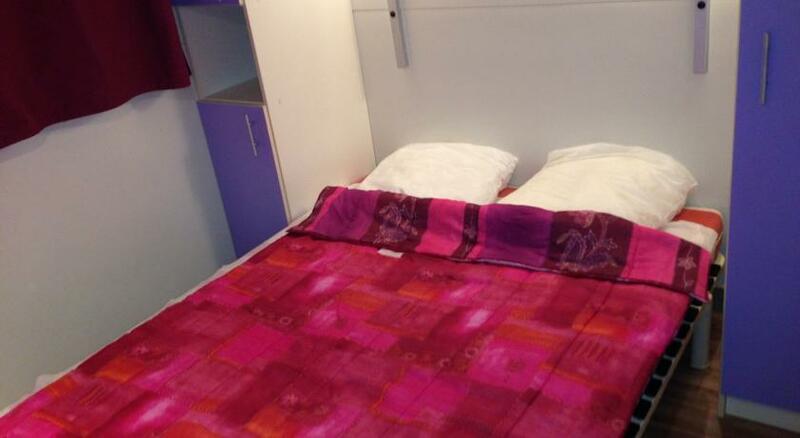 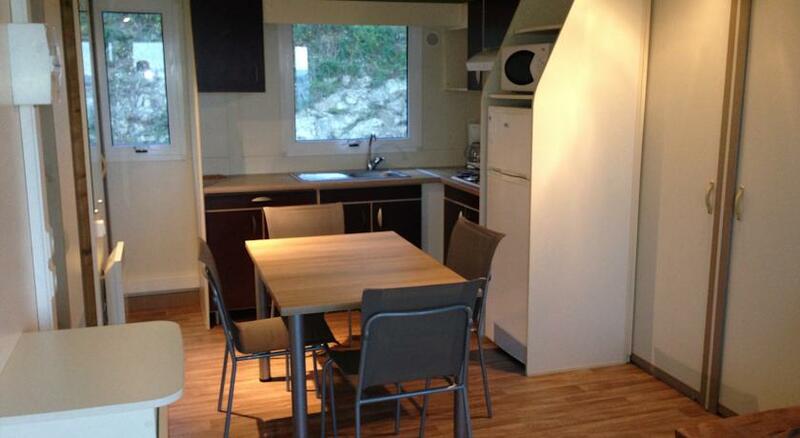 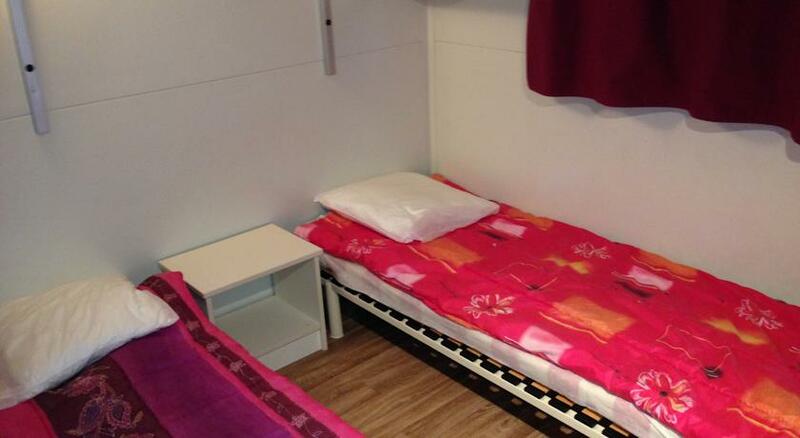 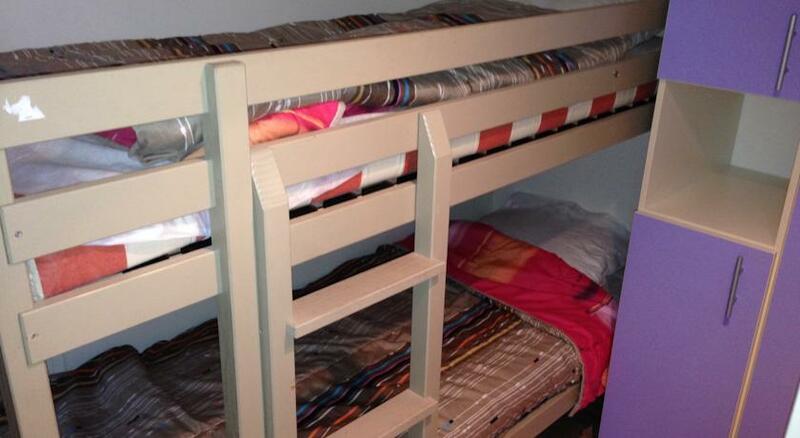 They offer a fully equipped kitchenette with tea and coffee making facilities, a refrigerator and a microwave. 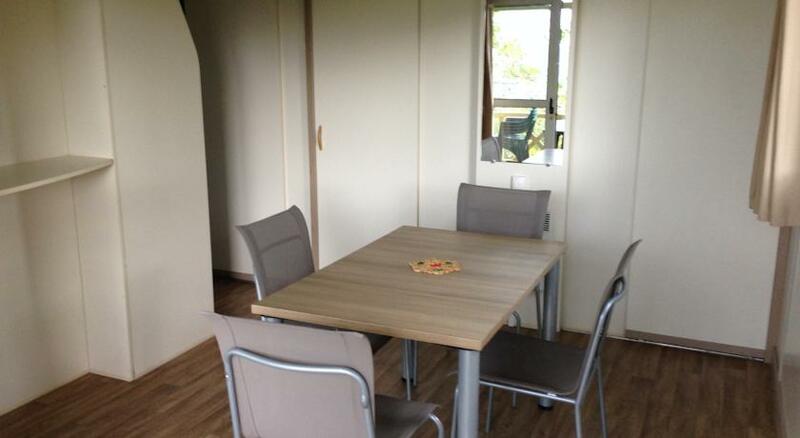 A continental breakfast can be served every morning at an additional charge and the camping also offers a bar and a restaurant on site. 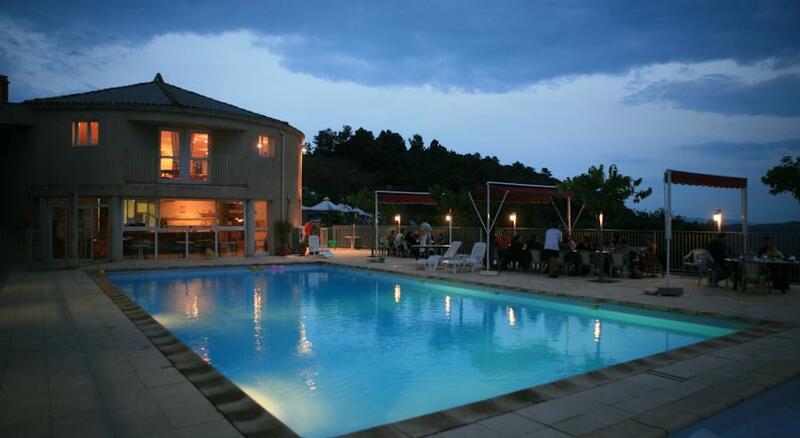 A grocery shop and a restaurant can be found within walking distance. 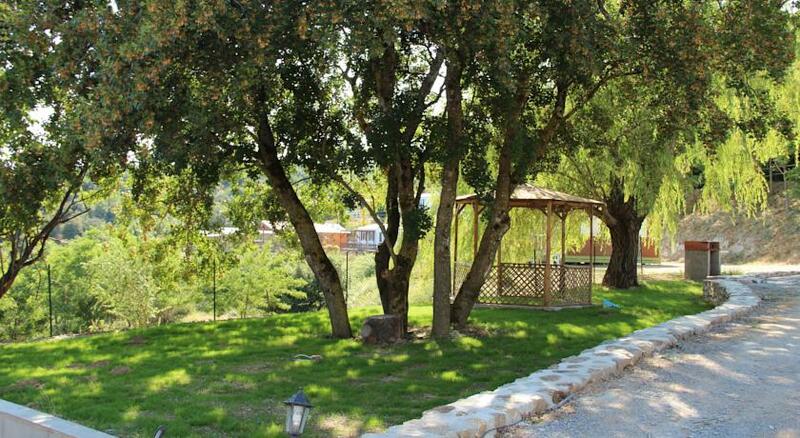 Guests can enjoy canoeing and tree climbing 15 km from the property. 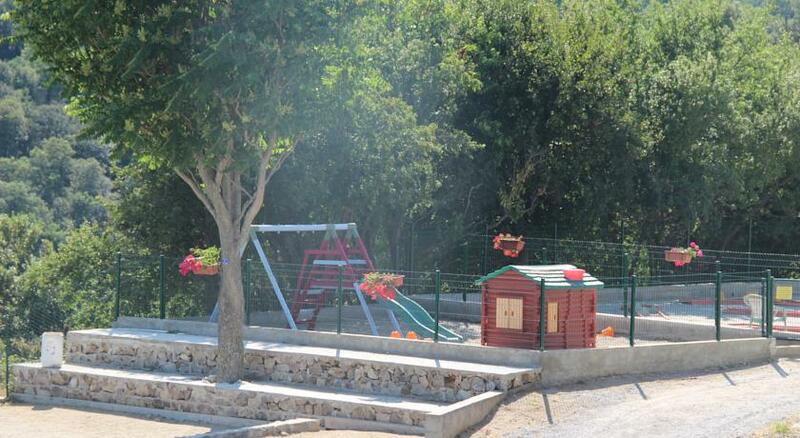 Valence Train Station is 24 km away and A47 Motorway access is 14 km away. 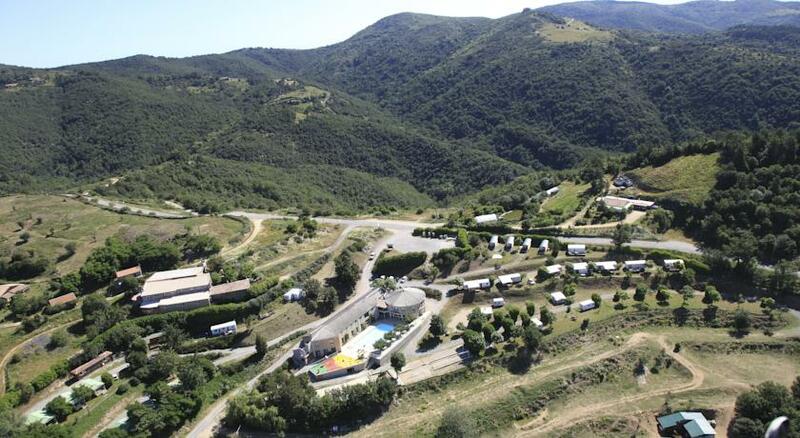 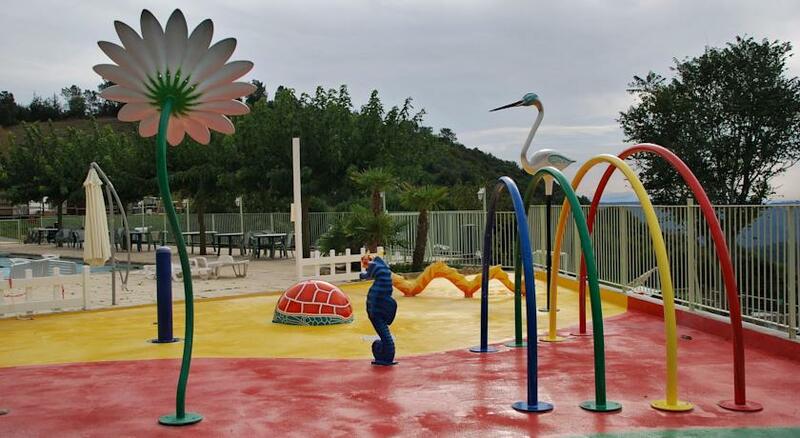 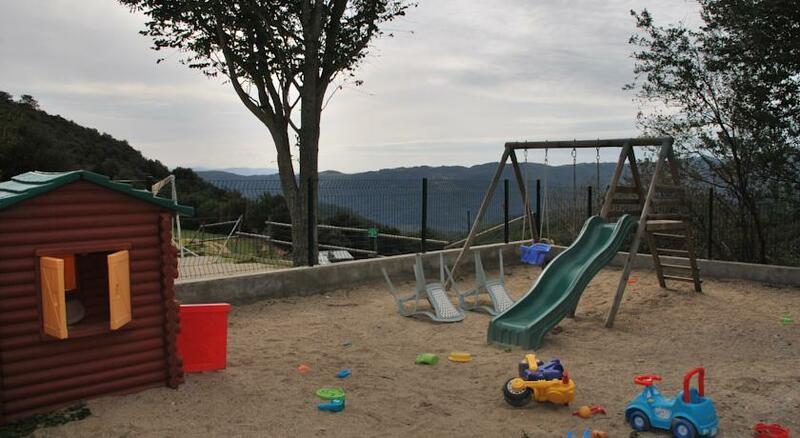 Campsite location "Campsite Plein Sud"